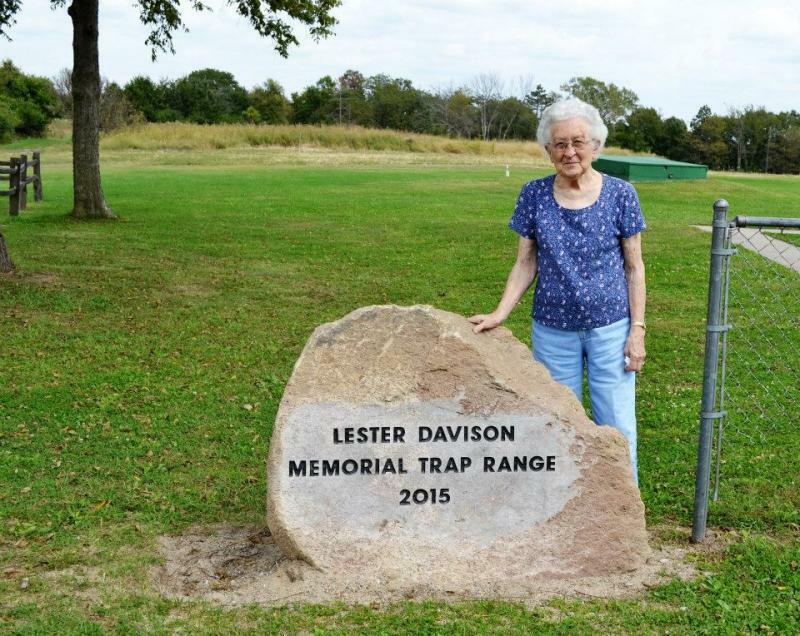 The Warren County Izaak Walton League is the home of the Lester Davison Trap Range. 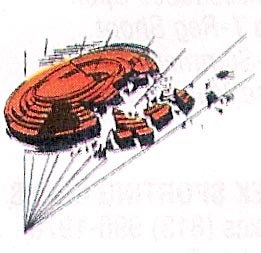 The Warren County Ikes trap range features voice activated release systems & PAT Trap machines. 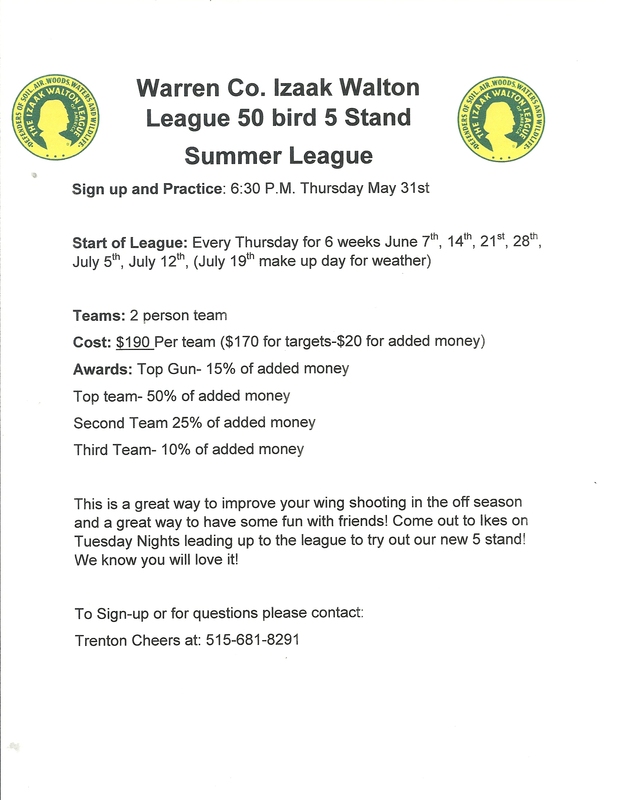 We have 25 & 50 bird leagues in the spring & fall along with open shooting on Tuesdays nights March-October. 2018 SUMMER 5-STAND AND WOBBLE LEAGUES ANNOUNCED! Both Leagues will run on Thursday evenings. Sign uo and practice for both leagues will be Thursday, May 31 at 6:30pm. Leagues will run for 6 weeks starting June 7. Come out and sharpen your shooting skills with some fun and challenging competitions. For complete information click on the links below for the flyers and each league. SPRING '18 Trap Leagues information now posted. 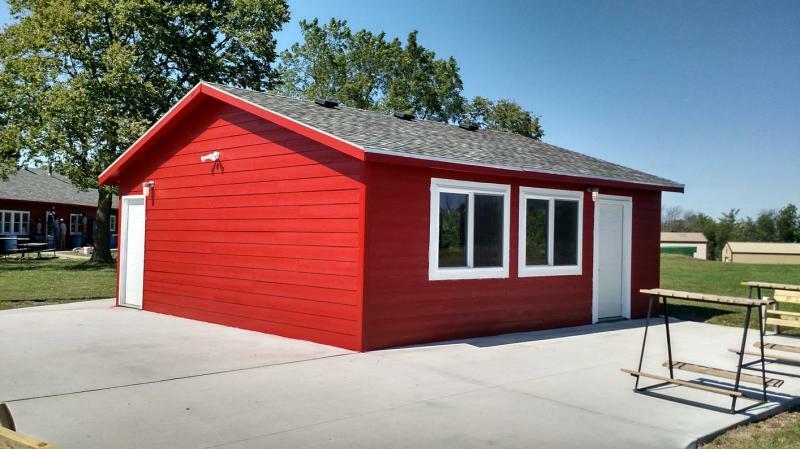 Click Link below for complete information on 50 bird. Click HERE for current standings in the Monday night 25 Bird League. 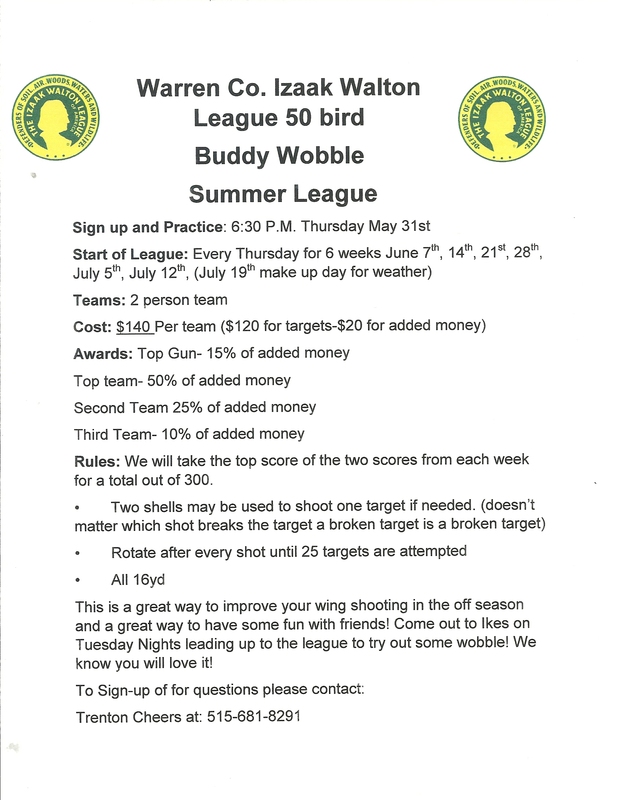 Click HERE for the schedule for the 25 Bird league. Ammunition available for purchase during trap hours. 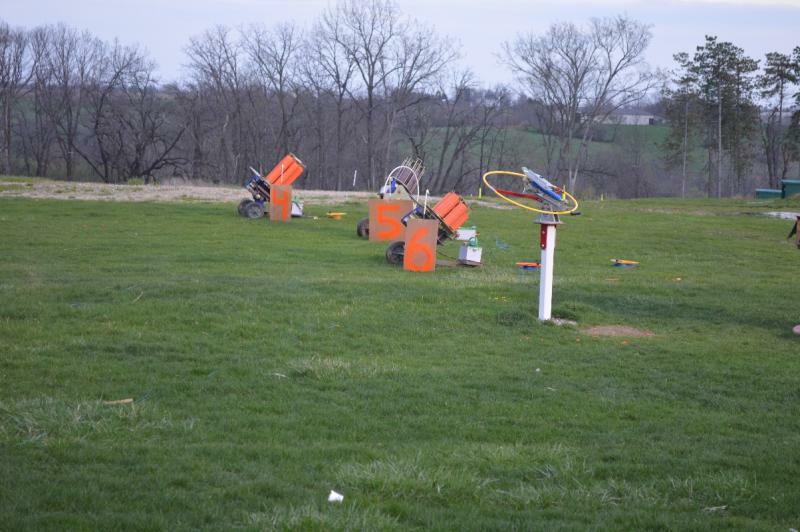 The "QUAD SHOOT" is 4 individual jackpot shoots held three Sundays in April and one in May. 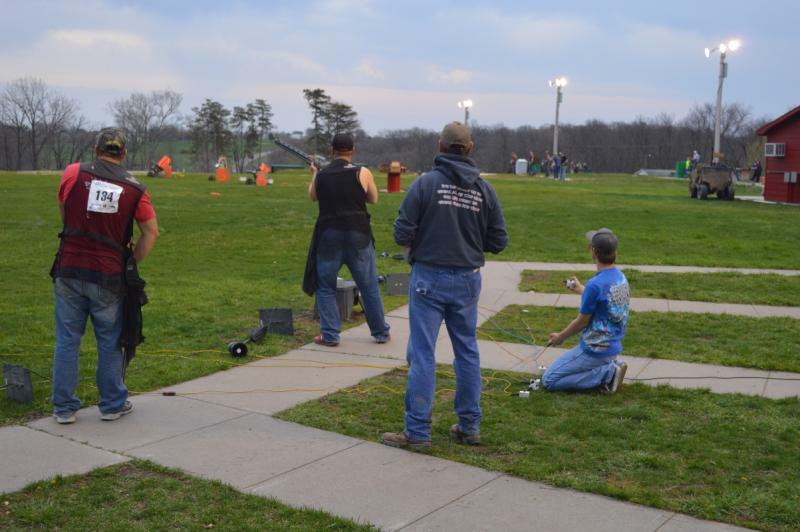 Two competitions will be held at the Warren Ikes Trap Range and two will be at the Jasper County Gun Club (Newton). Click HERE for a flyer on the particulars of the competitions. CONTACT ROD GOODRICH at 515-249-4572. At the March 2018 Board Meeting a policy on selling shooting supplies to members was passed. Members who wanted to add on to an Ikes supply order for supplies like shot, powder, wads, primers, etc. were allowed to do so and pay at our wholesale pricing (plus tax and a nominal shipping charge). We have analyzed the last few orders and determined that if we add 8% to our item cost it will cover the item, tax and shipping. You can view the policy by clicking HERE. Talk to the Trap Chair or any of his/her assistants for more info. "Break a leg!" No, that's theater. How about "Break 25 straight!"